Congratulations to Sarah Ditullio, of Chelmsford, MA, the winner of Peta2’s ‘Win This Guitar From Chris Walla’ contest. Sarah won not only a rockin’ guitar, a rockin’ CD, but some rockin’ Field Roast products as well! 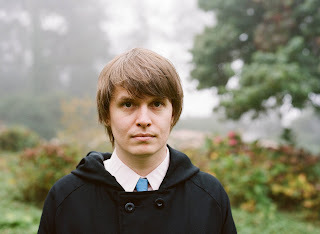 Chris Walla, Death Cab for Cutie Guitarist and producer of awesome acts Tegan and Sara and The Decemberists, has been a vegetarian since he was 15. His new solo album, entitled Field Manual and a Peta2 branded guitar were up for grabs in the Peta2 giveaway. The folks at his record label, Barsuk, had tasted Field Roast at our local awesome vegetarian pub Georgetown Liqour Company and asked us to be a part of it as well. We were honored! A peta2 Epiphone Les Paul Jr. guitar, a copy of Field Manual, and a ton of vegan goodies from Field Roast, including vegan sausages, a Celebration Roast, White Truffle Pâté, a Classic Vegan Meatloaf, and a tee! 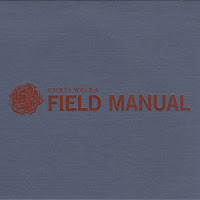 This entry is filed under Field Roast and tagged Chris Walla, Death Cab for Cutie, Field Roast contest. Click to find a store near you that sells your favorite Field Roast products!